A SLEUTH IN SAUSALITO AVAILABLE! | Carol Sheldon writes books exploring times-past through mystery, love, betrayal and murder. ← A SLEUTH GOES TO PRESS! Hi everyone, A SLEUTH IN SAUSALITO is finally born! You can order it on Amazon in print or e-form. If you’ve been following my blog, then you know that this book has been my main project for the past year. Ah, the euphoria of finishing a book! It’s been exciting researching the 60s, talking to old-timers in this area, driving around the headlands, etc. to get a sense of the area, and make sure I get the roads right. If you enjoy mysteries, I’m sure you’ll like this one. A few folks are talking me into making a series, so I’m already brainstorming “A Sleuth in Mill Valley”. You can learn more about this book and read the first chapter on my blog: http://www.carolsheldon.com. This one needs a face lift. 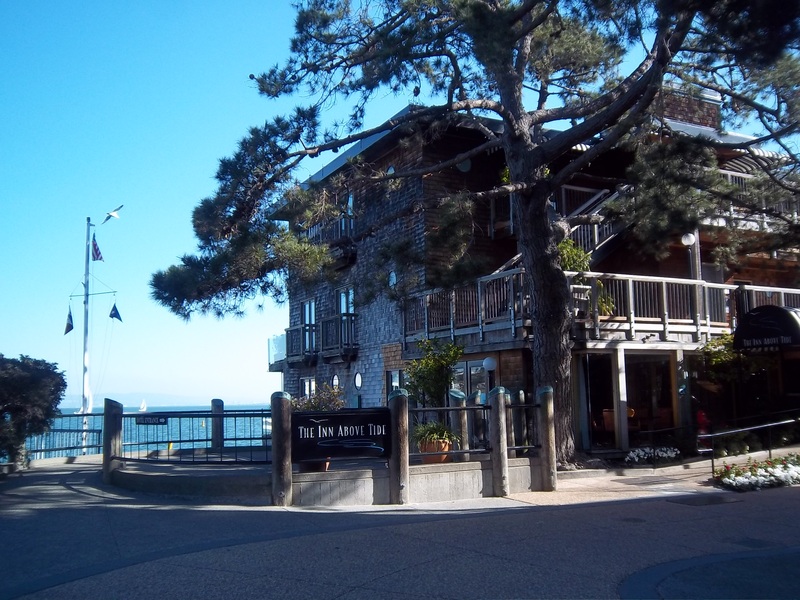 1 Response to A SLEUTH IN SAUSALITO AVAILABLE! after launching it largely inside the U.S. and U.K.
previous this four weeks. Skype for Web also now works with Linux and Chromebook for immediate messaging connection (no voice and video but, all those require a plug-in set up).